Making your office run as smoothly as possible should be one of your top priorities when running a business. There are so many different ways to handle all of your records and make sure that everything runs efficiently these days, but what is the best way for your office to handle your documents? When it comes to your data privacy, the best way that you can take care of your office is to archive your corporate data. Reduce your Storage – When you store everything you have on your computer you don’t have to worry about storing everything in boxes either in your office, or in a storage facility. This could ultimately help save your company money if you are paying for offsite shredding. Easy Access – Instead of running around your office trying to find paperwork you will easily be able to search on your computer for your records. There are ways to organize everything so that you don’t have to dig through anything on your computer to find your records. Disaster protection – If something were to happen to your office right now, how many of your records could be saved? Keeping paper documents in your office is just asking for trouble. You want to make sure that you keep all of your documents protected in order to keep your business functional. Reducing Problems – No matter what kind of work you do, there are always going to be small errors that are made. It’s just the way of the world. By archiving your data you are limiting the amount of errors that you have to fix. You don’t ever have to worry about something being misfiled, and you also can keep track on what all of your employees are doing. Save Time – When you don’t have everything stored in such an easy manner it can take employees time to find everything. Say that you have 50 employees who each waste 1 hour a week total trying to find paperwork. This is over two days of productivity a week that is being lost. And everyone knows that time = money. Need More Tips on Archiving Strategies? Call Us Today! Record Nations knows the best ways to handle records and keep you organized. 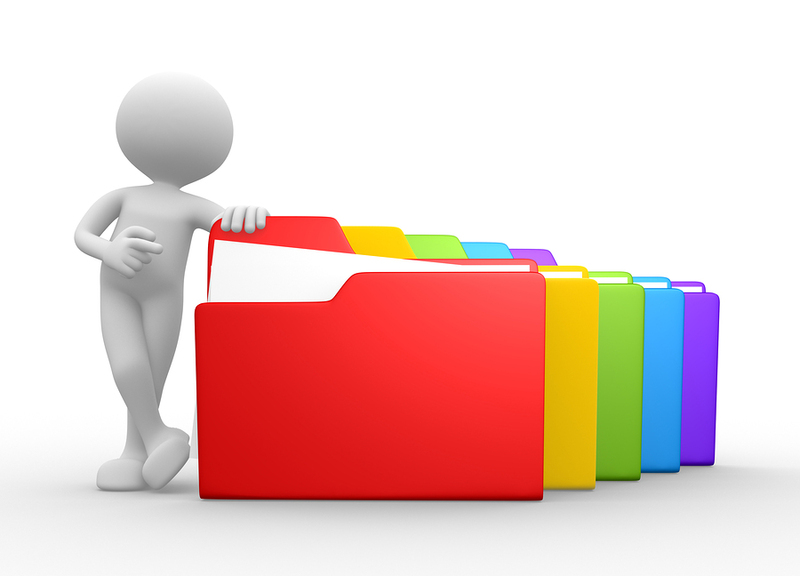 We provide record storage services as well as document management system services for all industries. If you need to restructure your office files, we can help. Call us today at (866) 385-3706 or fill out the form on the right for free quotes!